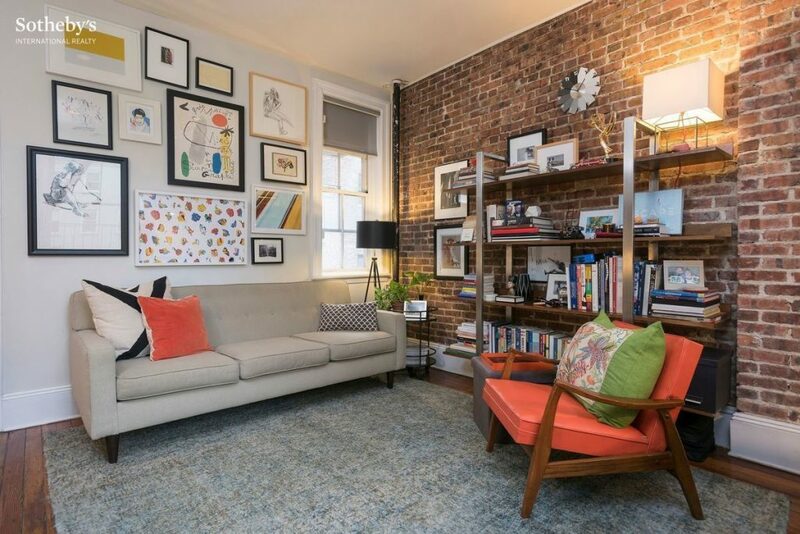 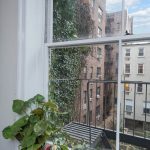 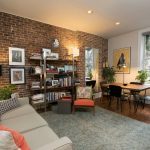 The listing describes this co-op on a tree-lined townhouse block as the “quintessential Chelsea apartment,” and that’s not far off. 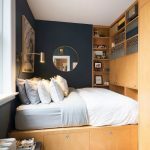 While it doesn’t offer much extra space, the one-bedroom apartment was recently renovated to maintain its pre-war charm while adding clever storage opportunities and modern amenities. 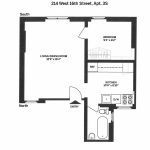 For the asking price of $575,000 the 214 West 16th Street property is a smart investment, having last sold in 2014 for $499,000. 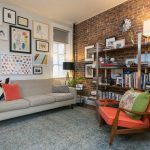 The living room features exposed brick and hardwood floors. 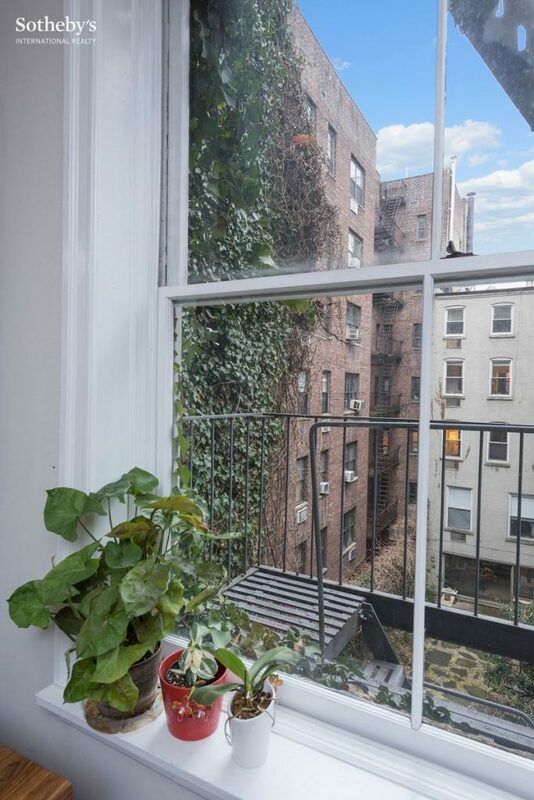 The space gets lots of light from north and south exposures, which also offer tranquil views of townhouse gardens and ivy vined walls. 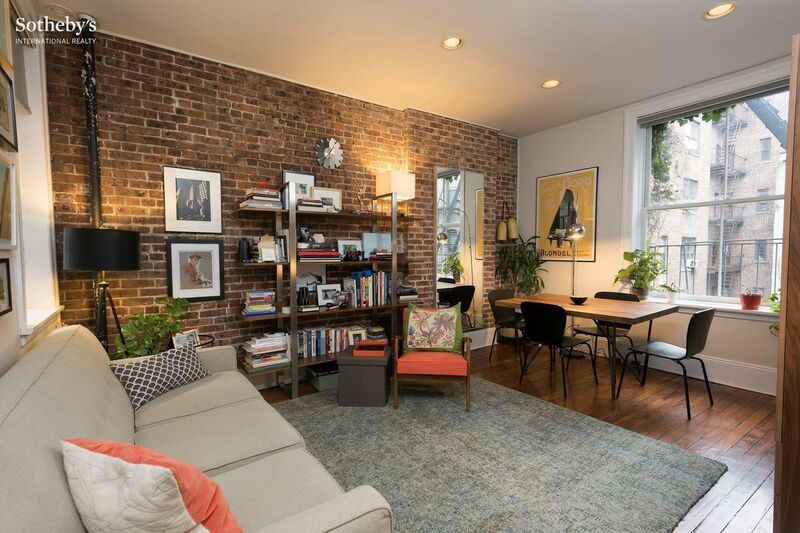 The room is large enough to fit a dining area. 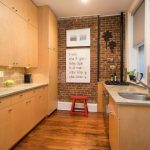 There’s another wall of exposed brick in the kitchen, which also boasts floor-to-ceiling cabinets, a Bosch oven and dishwasher, and limestone countertops. 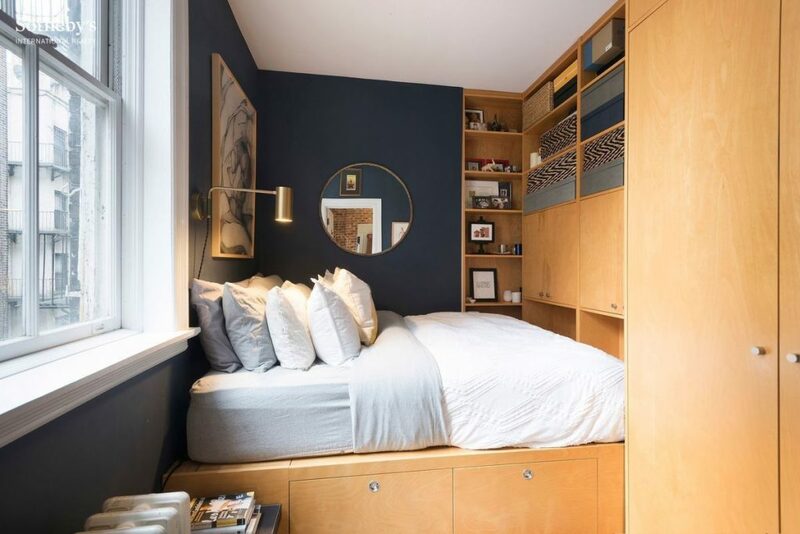 The bedroom is just large enough to fit a queen-sized bed and has been outfitted with a clever custom closet system featuring built-in and under-bed storage. 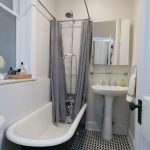 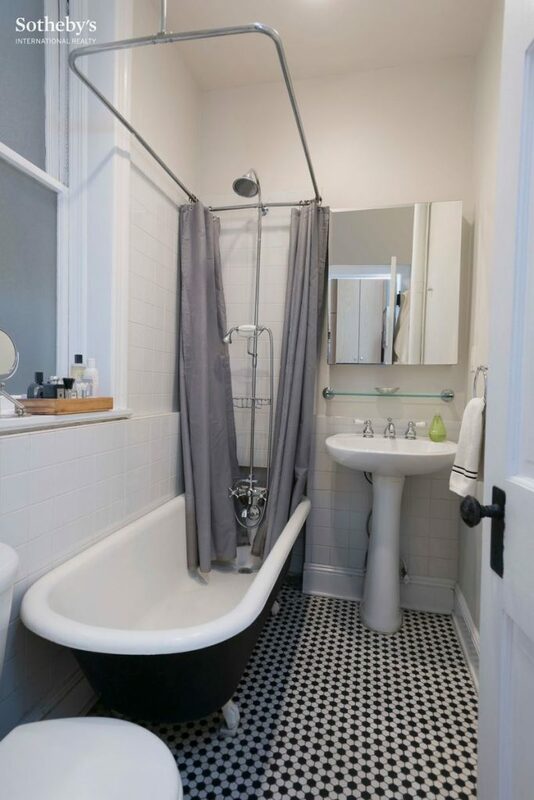 The bathroom was recently renovated with graphic black-and-white tiles and a black clawfoot tub. 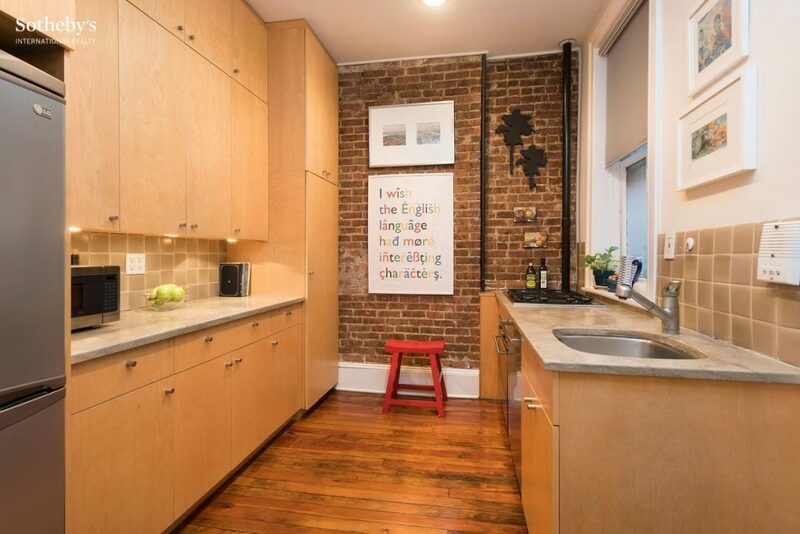 In addition to a central location close to the 1, 2, 3, A, C, E, F, M, L and PATH trains, the building also has a live-in super and extra storage options available.